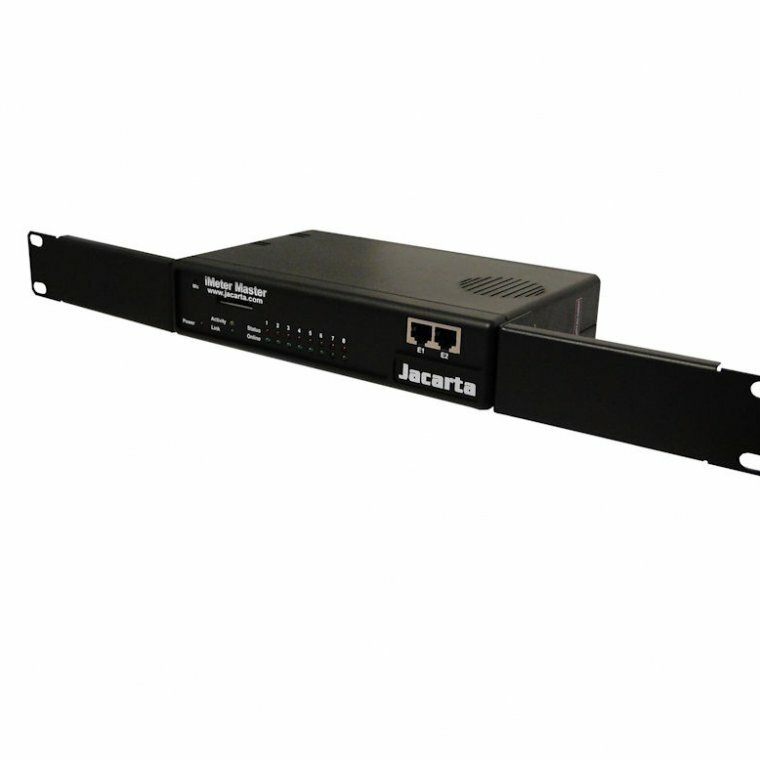 The iMeter Starter Kit provides users with a simple-to-install and easy-to-use power monitoring solution for Data Centres and Server Rooms. 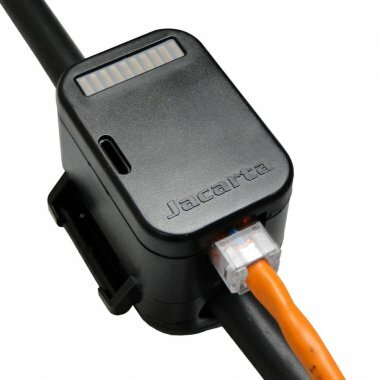 Thanks to the unique Jacarta Power sensors, installation can be carried out with zero downtime and power usage information can be collected. The iMeter Master is the hub of the monitoring solution. 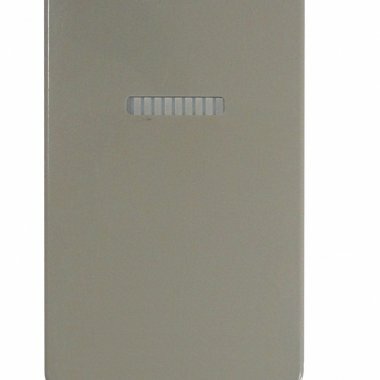 It is a 1U rackmountable Ethernet device with remote monitoring capability via its web browser interface, SNMP, Modbus and RS485. 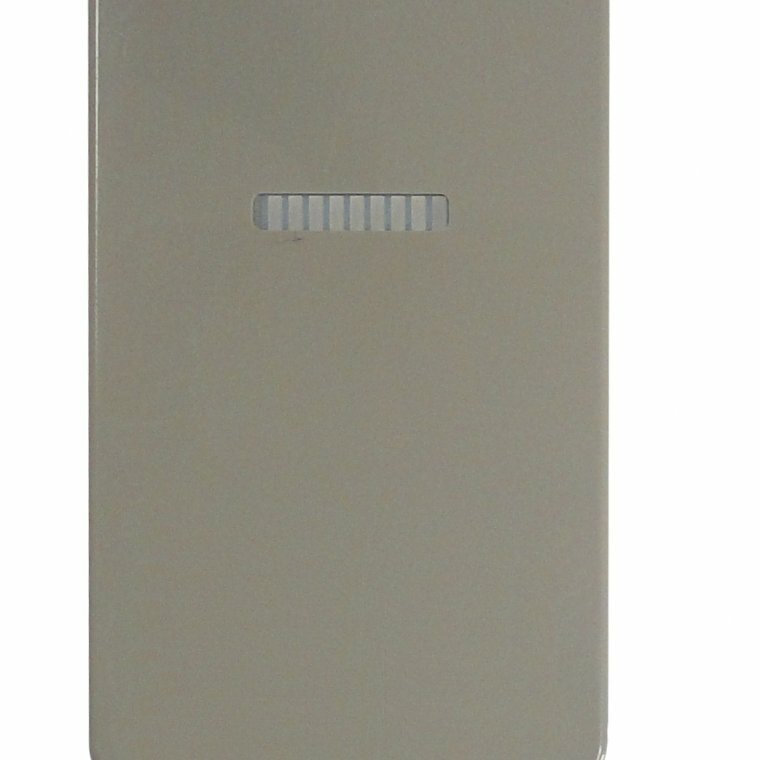 The device connects to the intelliAmp and intelliVolt probes via standard Cat5e cable and collects the power usage data for analysis. The iMeter can also alert users to potential power problems such as impending overload conditions or power failure via email and SNMP traps.